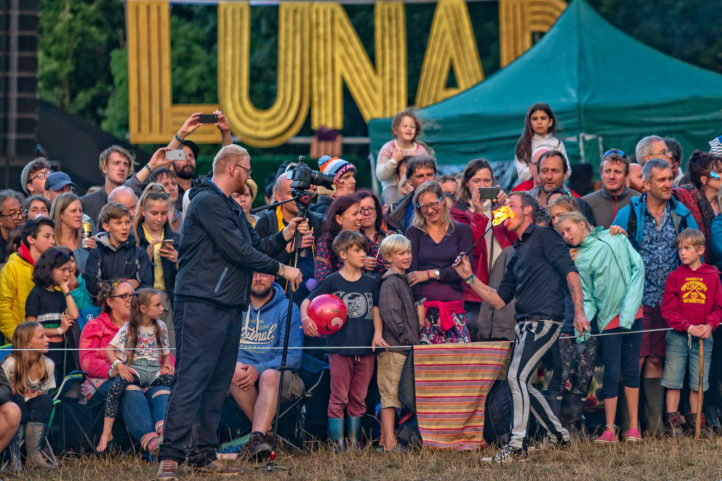 The heart of Lunar is the Fire which is lit on Thursday and with help from our guests it’s kept going right through till the Monday.  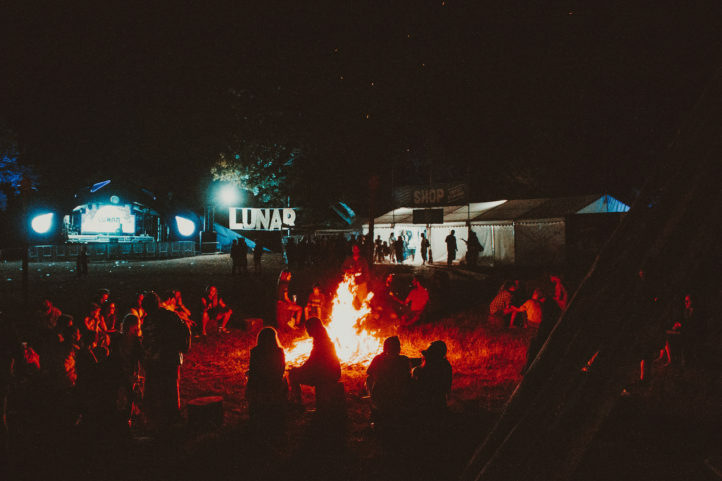 From here, Lunar attendees can enjoy Live Music on the Lunar and Half Moon Stages in the day and after 11pm you can relax and watch the film and visuals on the LED Screen. 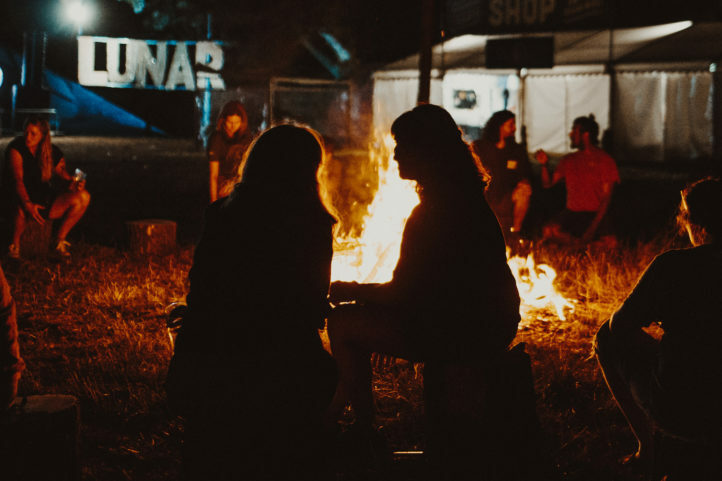 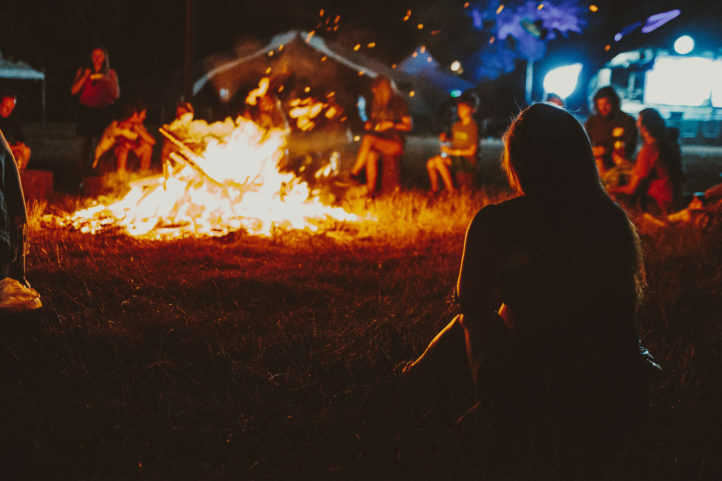 You’ll find impromptu Fireside acoustic sessions and talks late into the night. 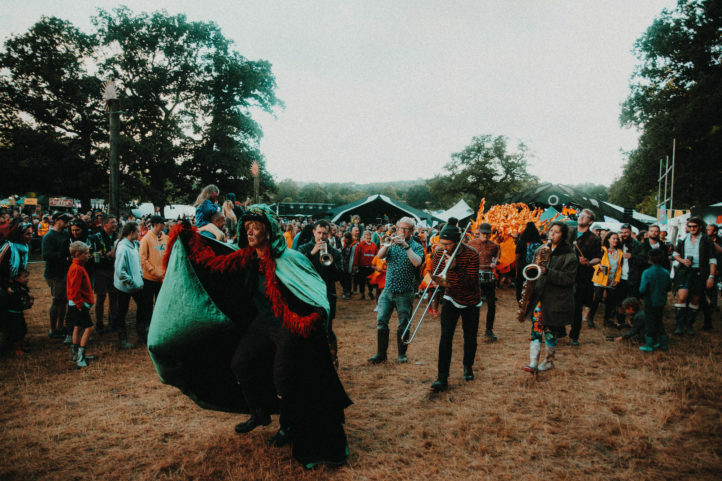 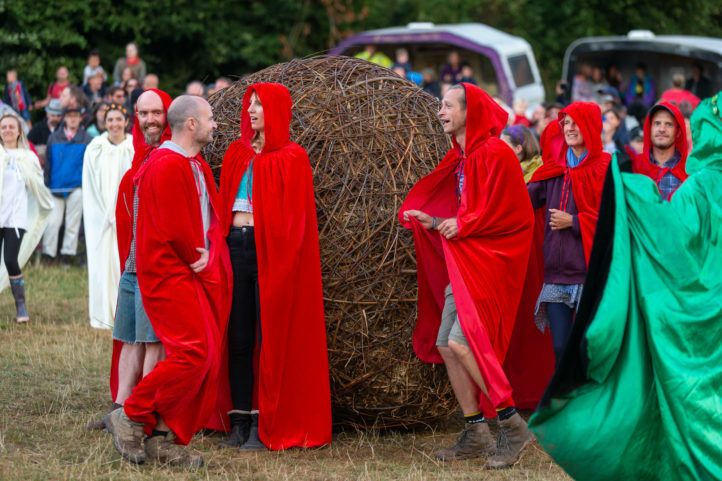 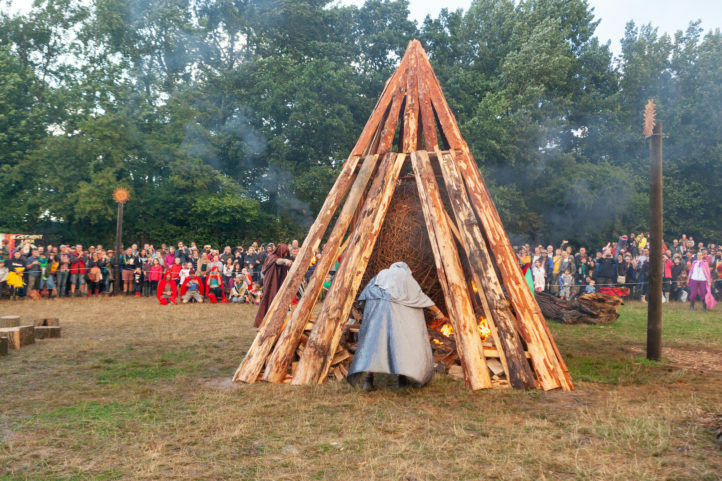 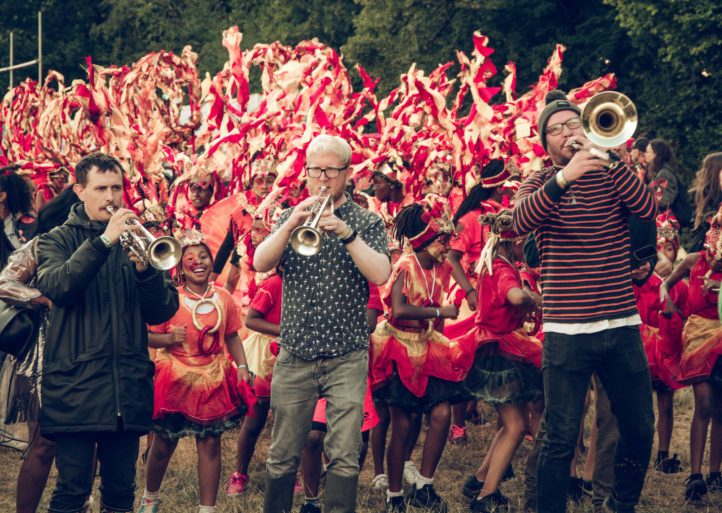 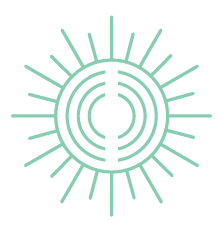 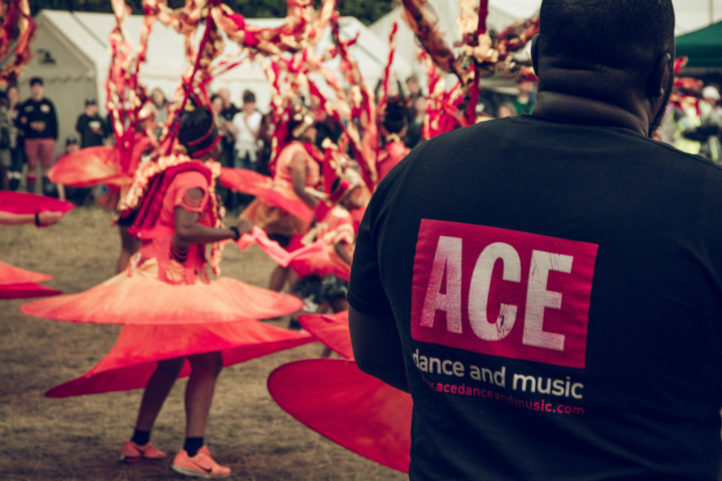 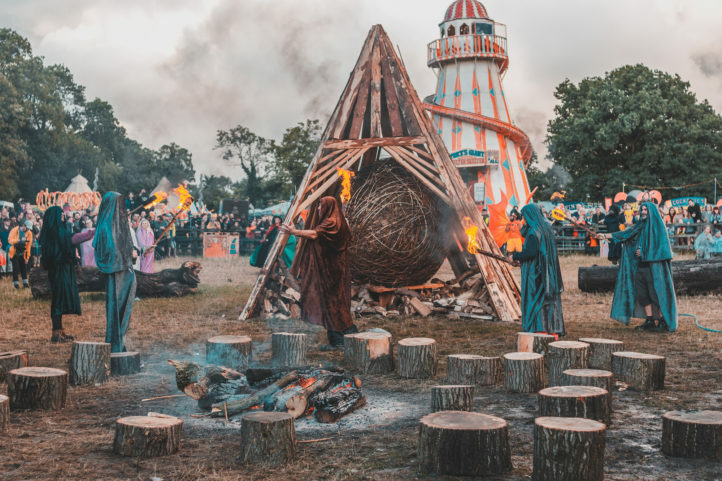 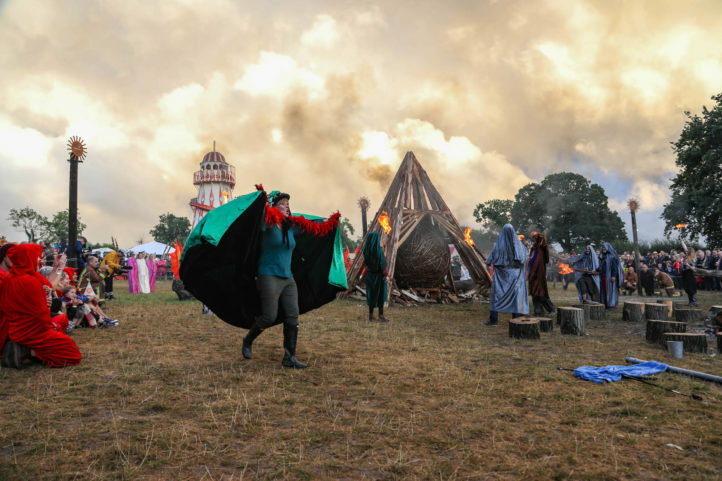 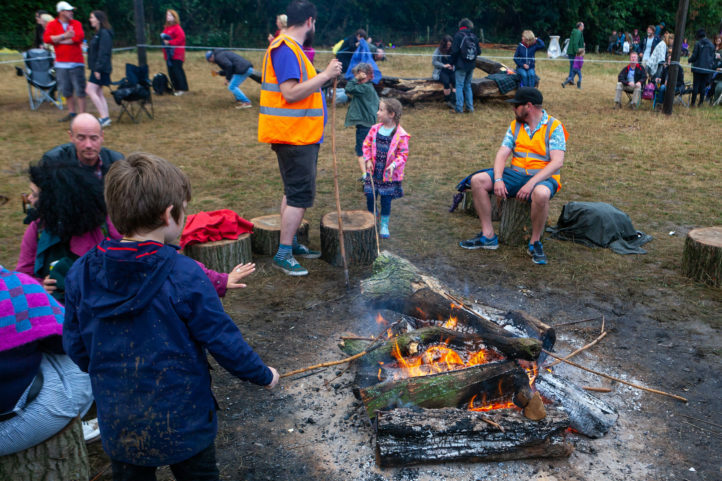 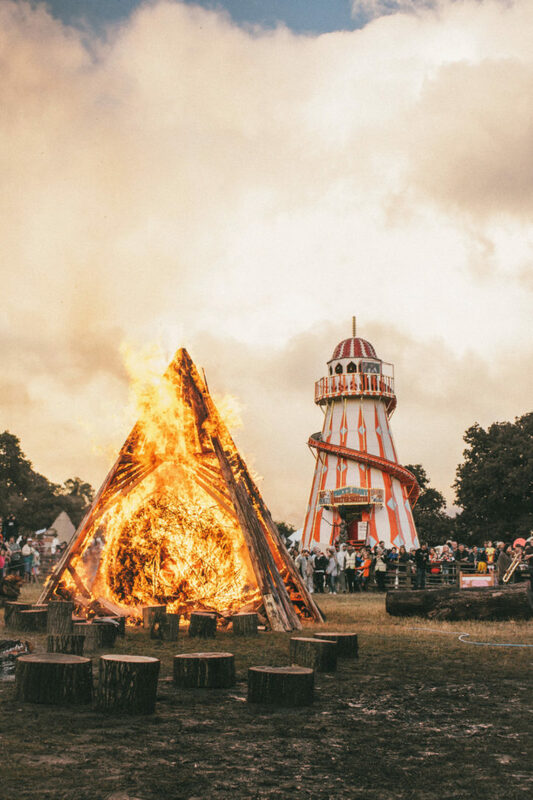 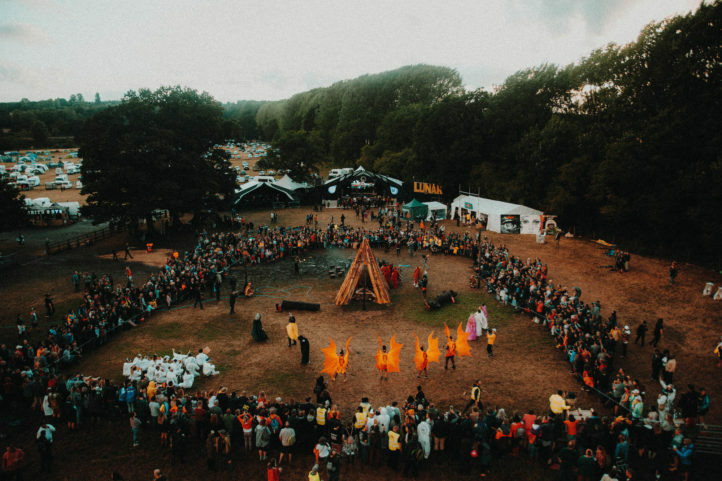 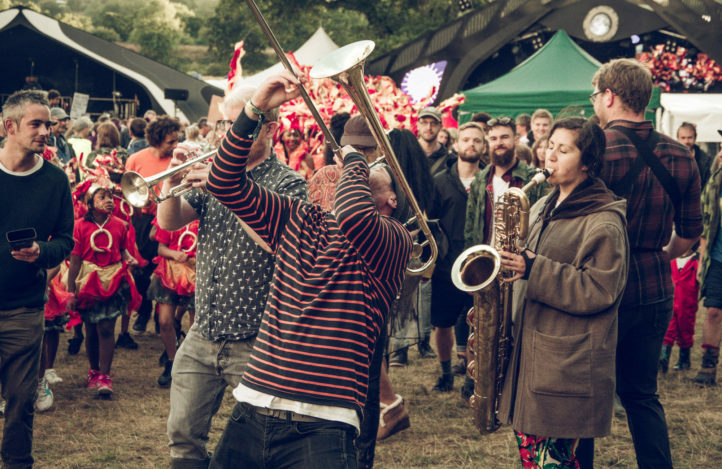 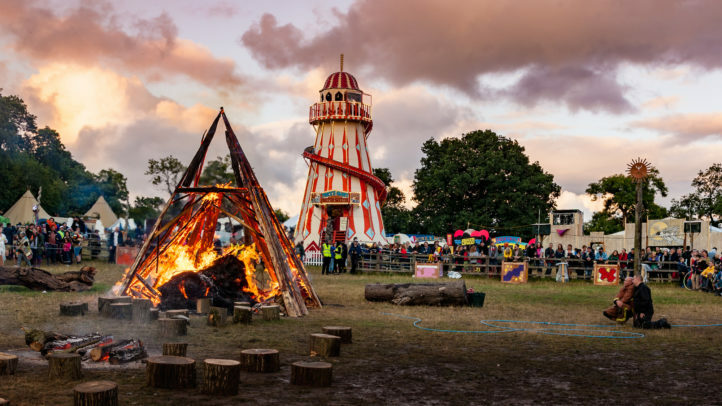 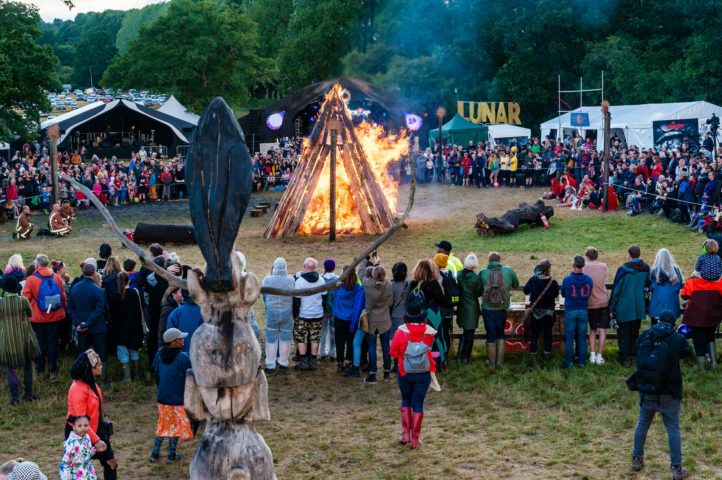 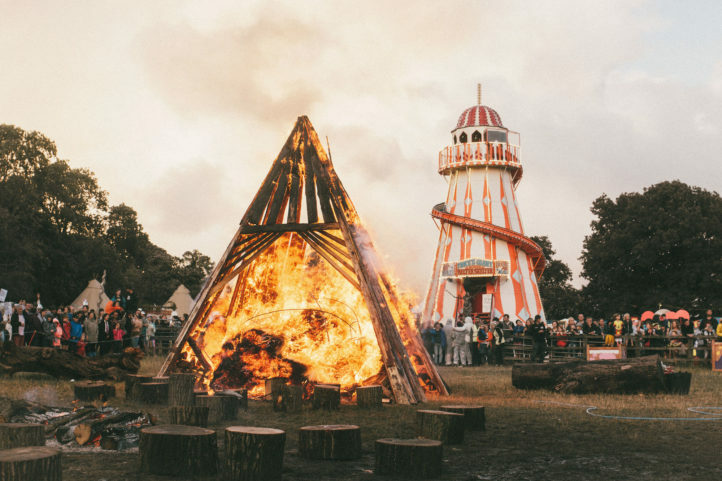 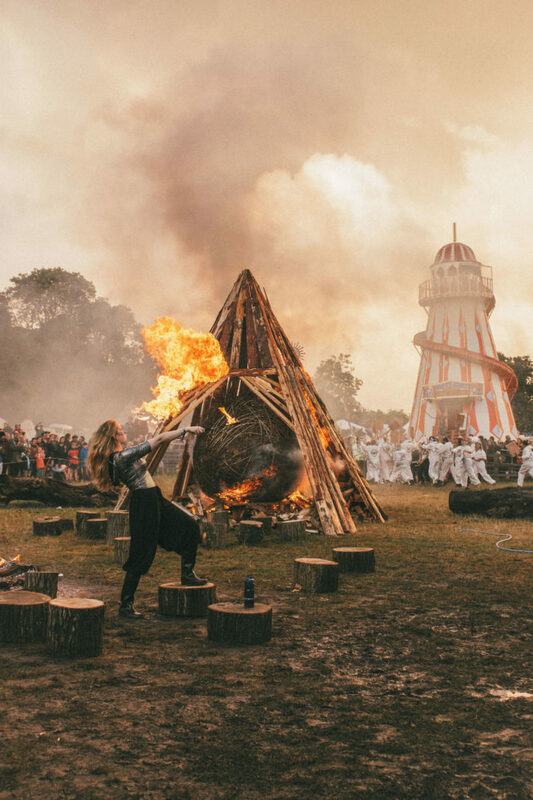 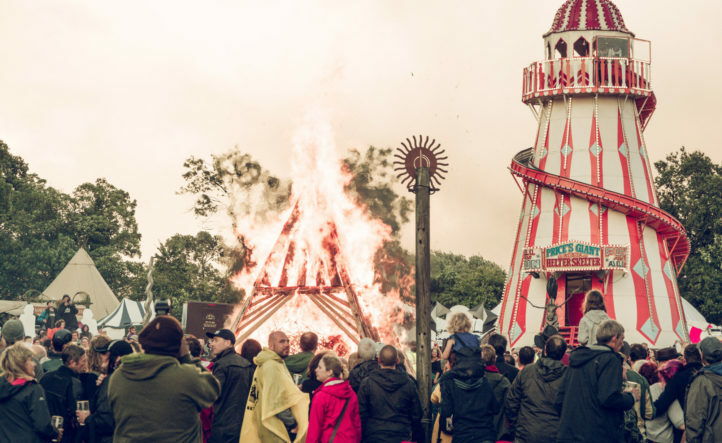 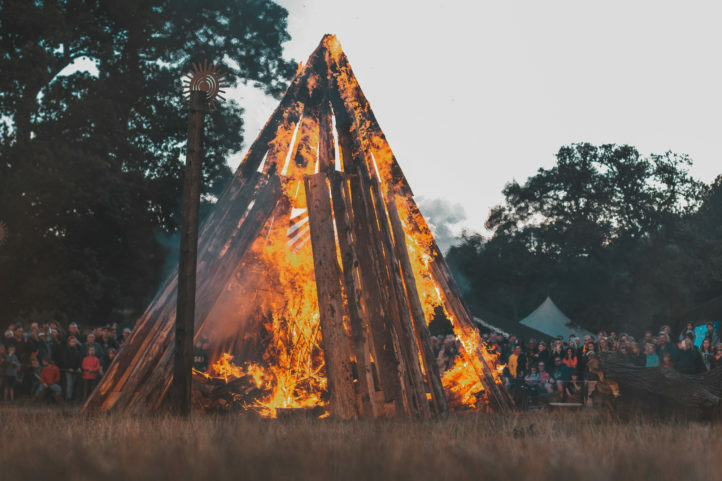 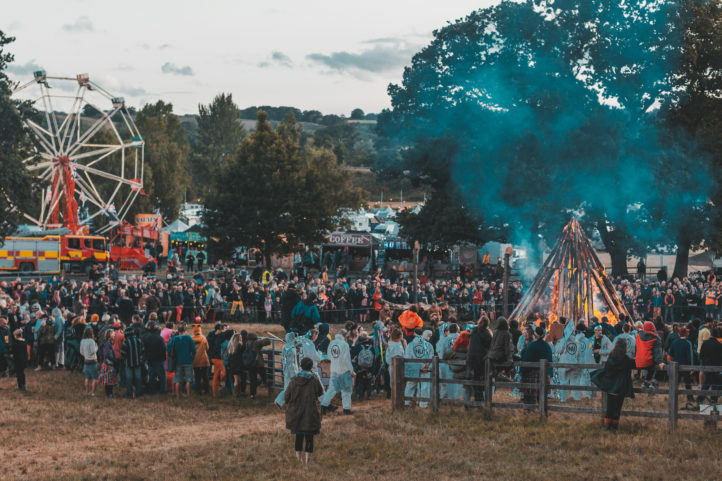 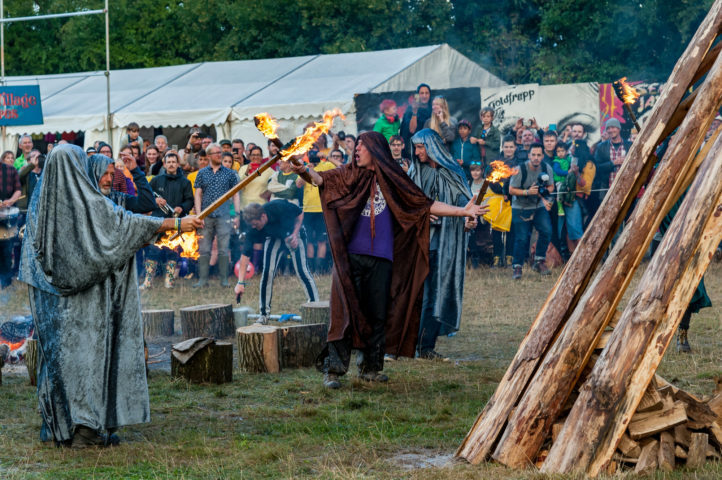 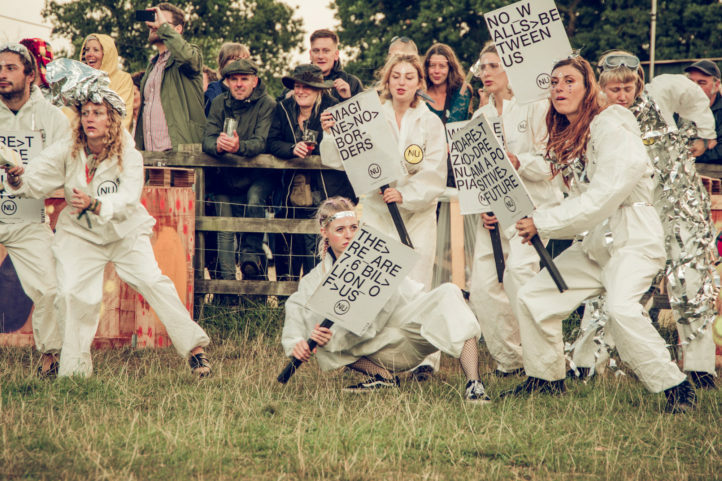 On the Sunday the Fire becomes the focal point for the Procession – a celebration of music, dance and ritual, bringing all the Lunar attendees together as the festival begins to draw to a close. 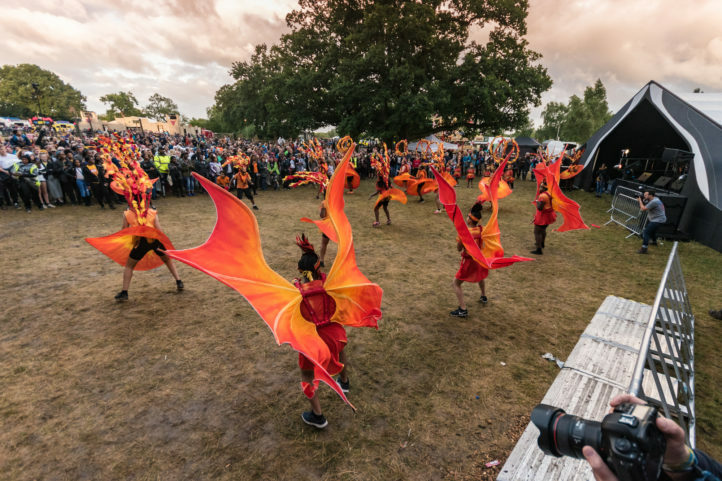 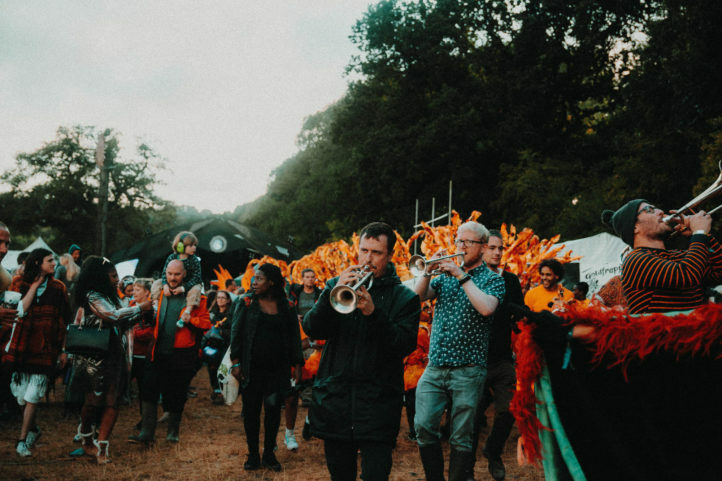 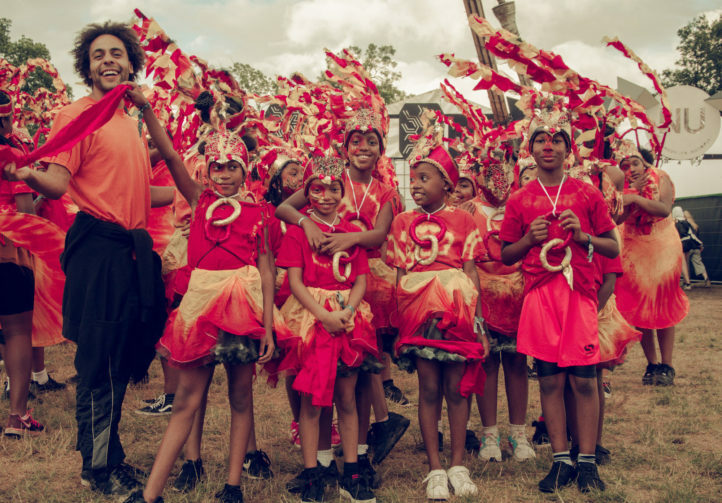 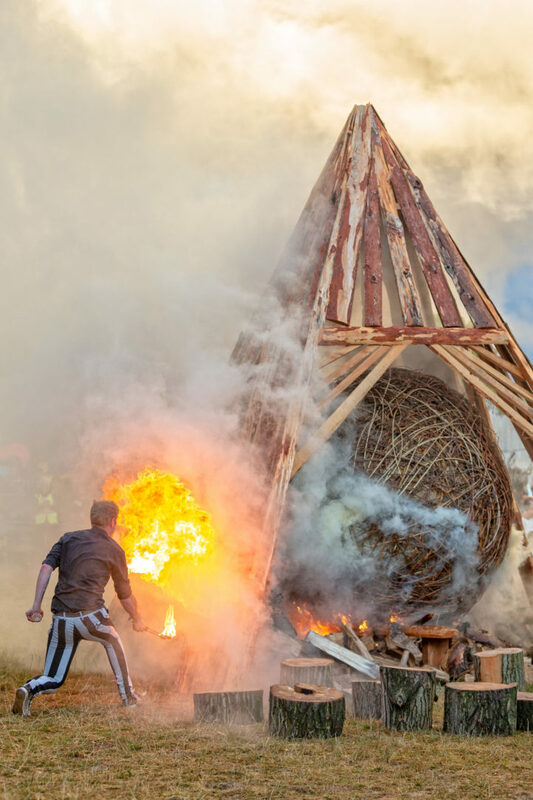 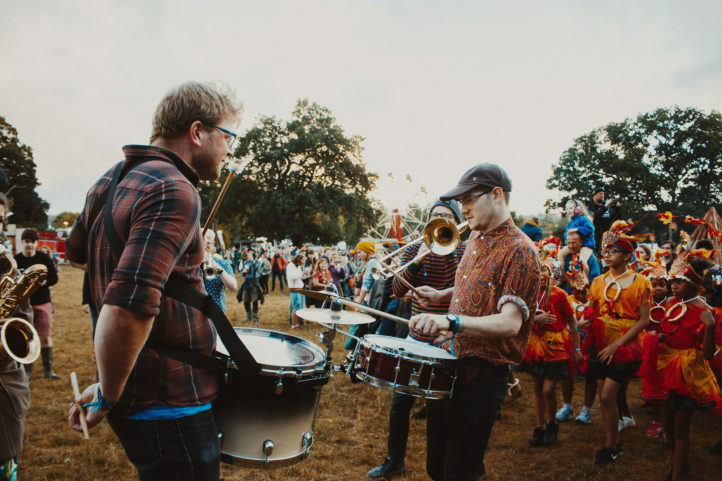 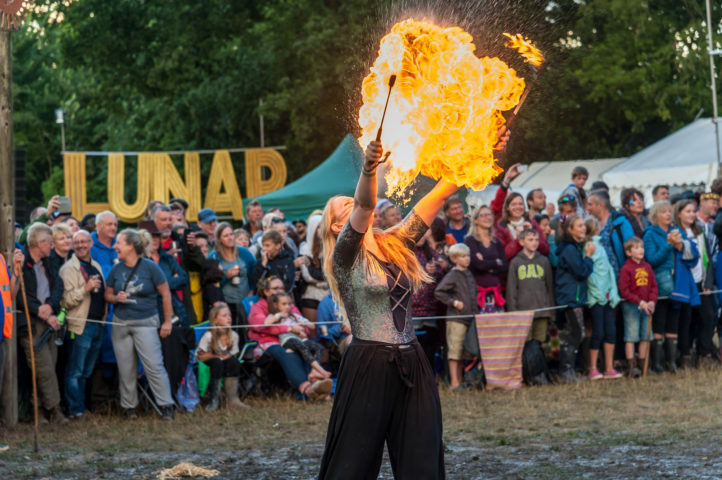 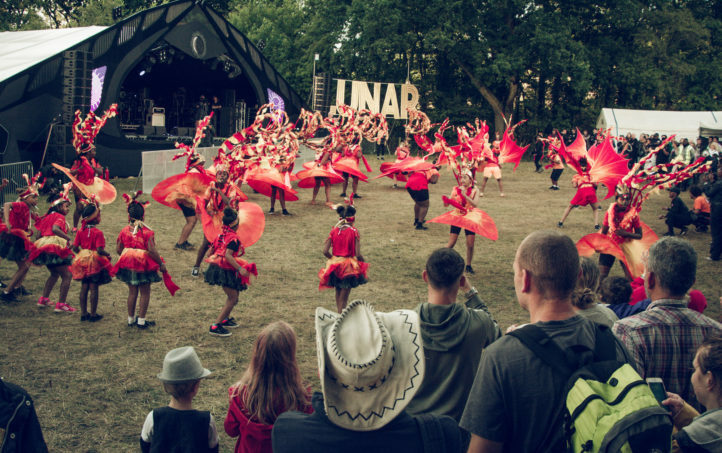 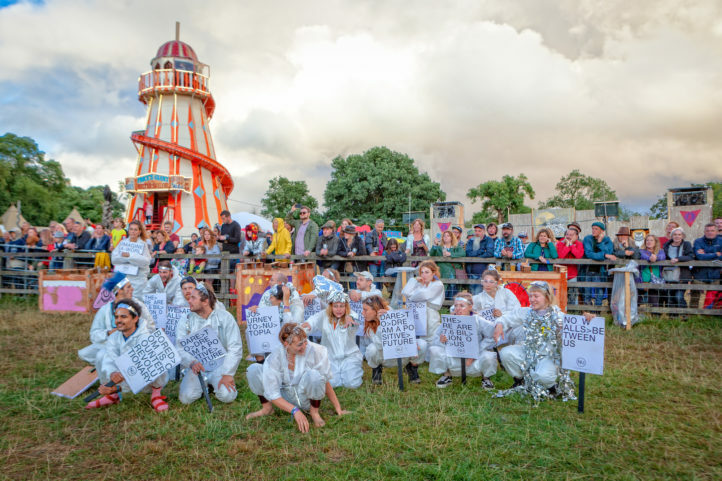 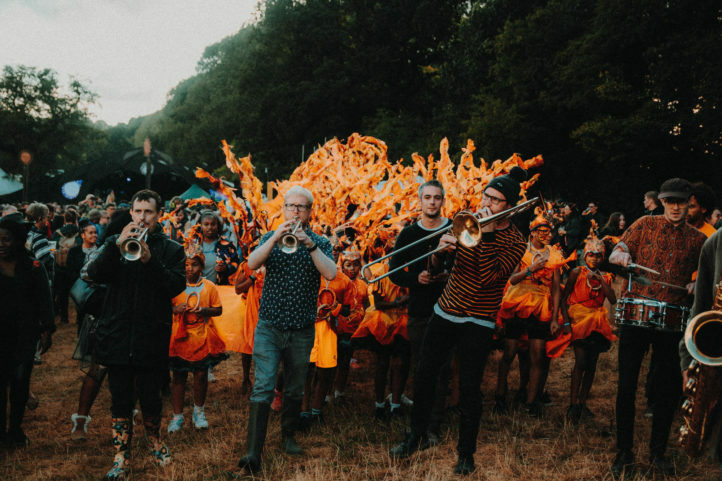 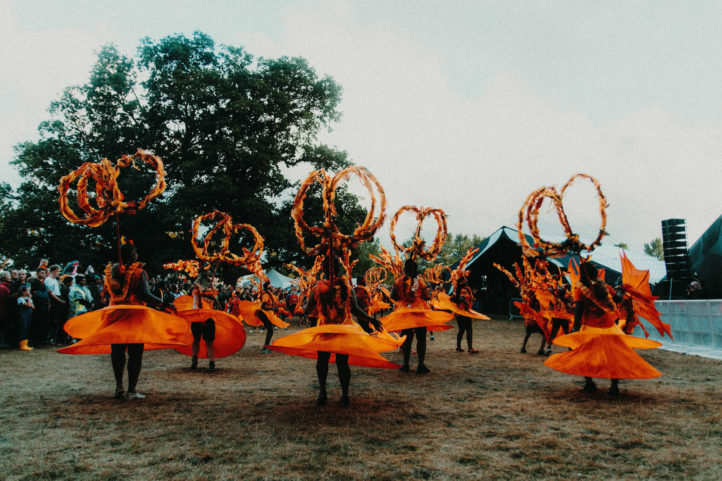 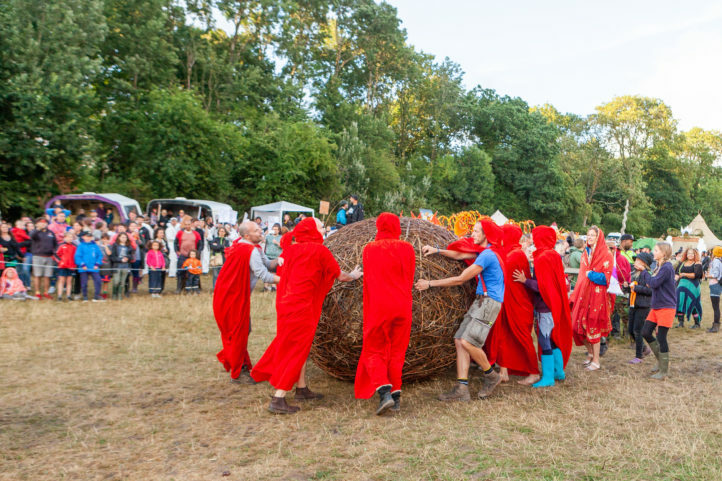  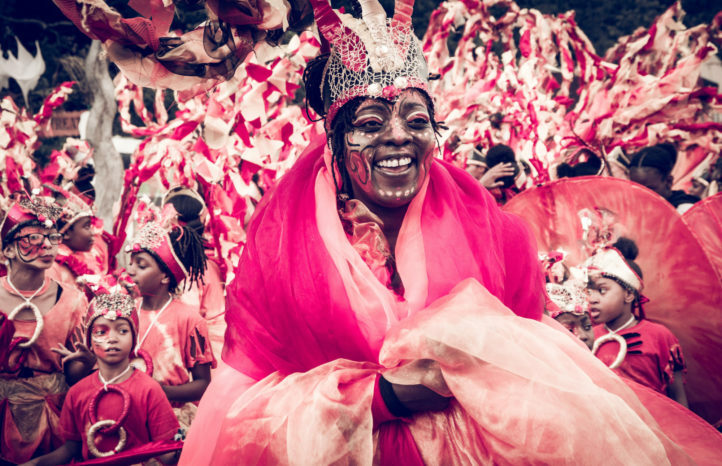 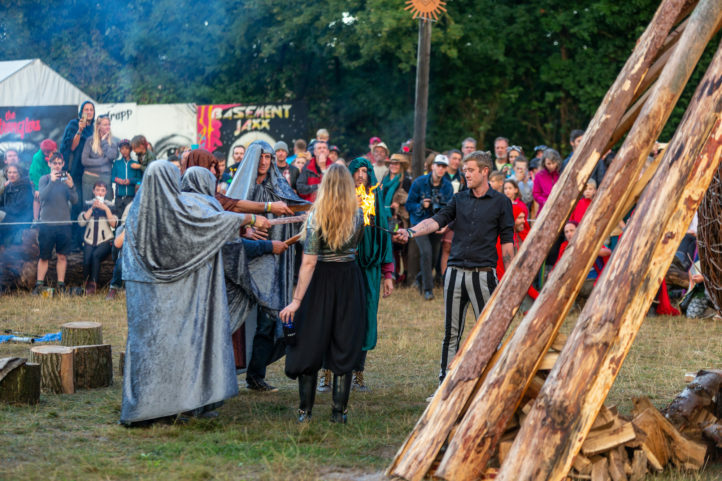 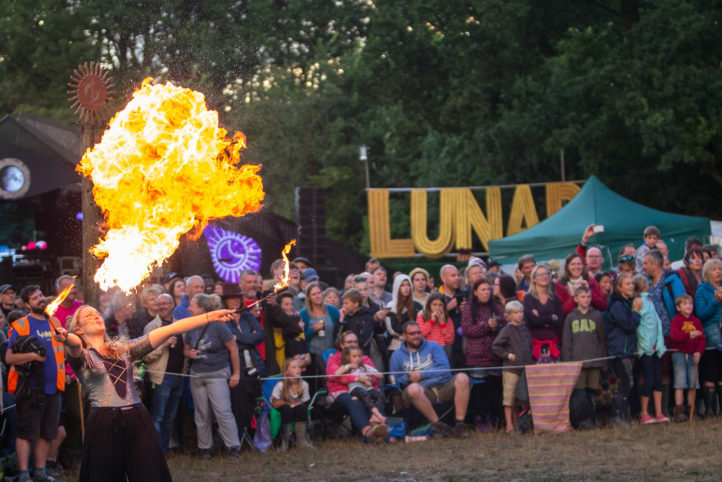 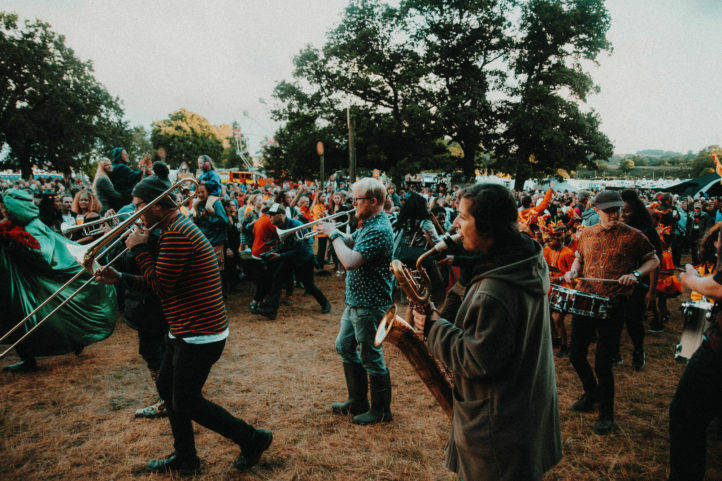 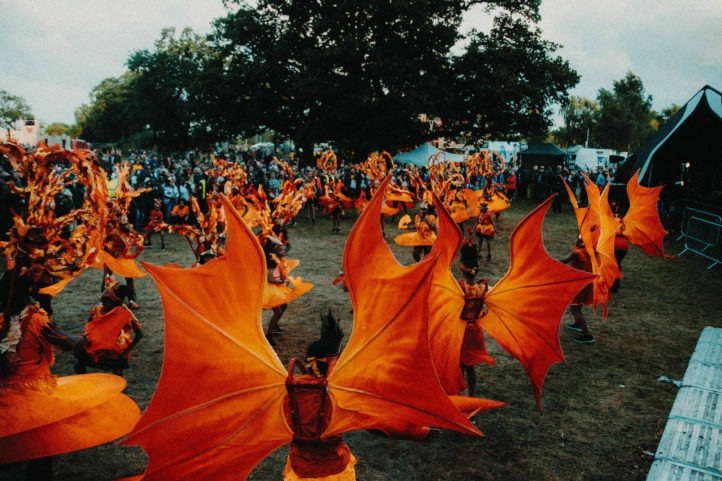 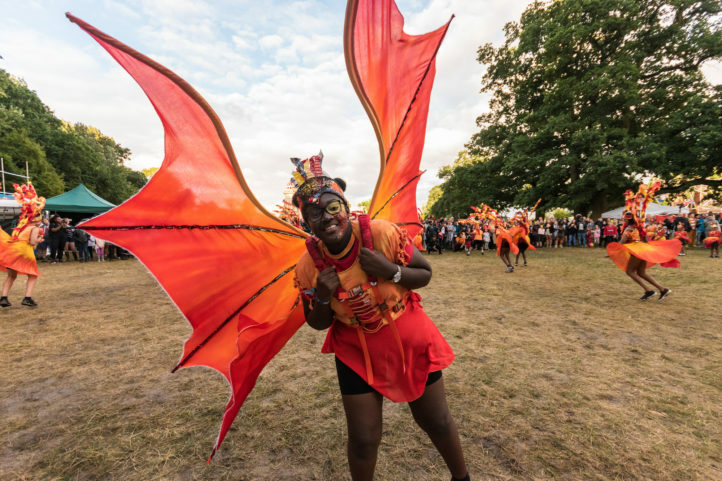 Check out the images below to see the Fire & Procession from Lunar 2018 for yourself!